Woken Matt Hardy on Sunday addressed the rumours regarding his future in the WWE ring and said he most likely will not be wrestling again. In a video shared from his official Twitter account, the former 9-time Tag-team Champion said that it is time for him to go home and be with his family. 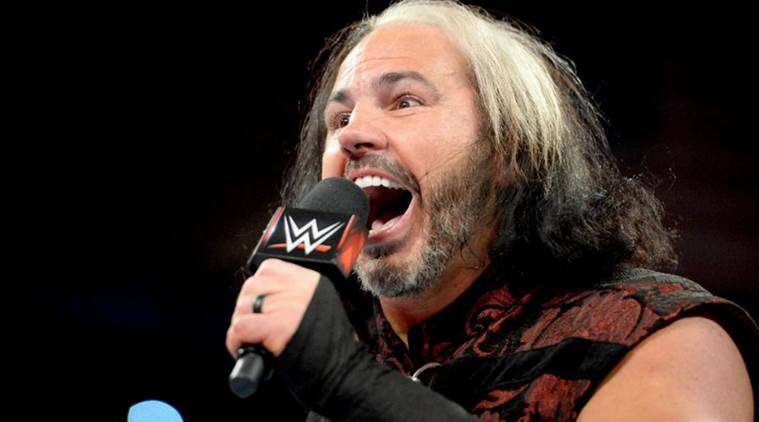 “I want to take a moment to address the WWE Universe, all of the Woken Warriors, all of the Hardy Boys fans, all of the Mattitude fans, all of those who have allowed me to live my dream for so many years. This is all I wanted to do, and I have been able to do it, at the highest level for 26 years. I never forget the reactions that WWE Universe gave us at Wrestlemania 33 upon returning. It was truly one of the greatest moment of my career. Wrestlemania 34 was a great moment, winning that Andre the Giant Battle Royal and I got to bring my creation – the Ultimate Deletion to Raw in the main event slot. Lot of cool stuff I’ve got to do,” Hardy said.